Pink House opened it's first dispensary in 2010. Like other successful Colorado dispensaries, offering quality cannabis, affordable prices and good customer service have helped Pink House expand, opening several new locations, and grow to be one of the most recognized names in Colorado MMJ. Pink House has a great selection of marijuana strains and products. Currently the company's in-house production of cannabis, concentrates and marijuana-infused products is among the most impressive in the State (and country). As such, Pink House sells its marijuana products to other dispensaries in Colorado. 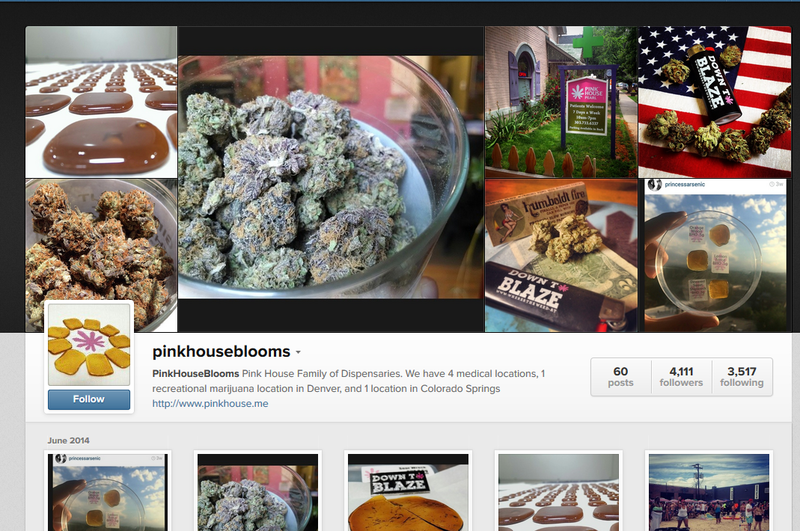 You can read more about the MMJ products manufactured by Pink House below. Pink House's cannabis cultivation team has been perfecting the genetics of their strains since they began growing in 2008. The dispensary offers its members a wide selection of high-grade indica, sativa and hybrid strains. Pink House's Infused Product's Laboratory Team creates infused products through a process using solvents, butane labeled Butane Hash Oil. Pink House utilizes cutting-edge technologies in the creation of it's marijuana infused products. This map shows the precise location of all the Pink House dispensaries in Denver and Colorado Springs.